Design plan fir IOM hull. 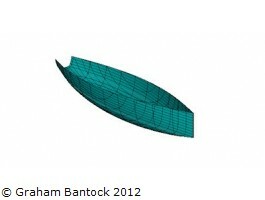 Updated version of this round bilge hull for planked or moulded construction. Very complete construction details for hull. Marine Modelling plan and best choice for beginners to the sport and to home building. Full rig details are shown. Making Model Yacht Sails by Larry Robinson 45 pages.